“Proud Mary” is a rock song written and recorded by John Fogerty from Creedence Clearwater Revival (CCR). It was released in early 1969. “Proud Mary” was arranged from parts of different songs, one of which was about a “washerwoman named Mary”. There are a lot of theories about what the song means ands if you want to read a bit more about that go here. Ike and Tina Turner first covered the song in 1970. This version was released as a single from their “Workin’Together” album at the 30th of Jan. 1971. It was a completely different version than the original, but it is wellknown and it became Tina Turner’s most recognizable song. The song started off with a slow, sultry soulful tone in which Tina introduced the song and warned the audience that she and the band were gonna start it off “nice and easy” as “we never do nothing nice and easy” but said they would finish it “nice and rough”. 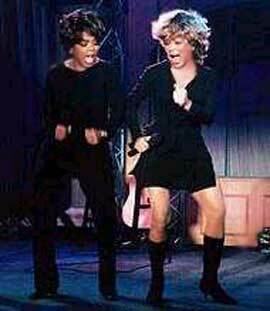 After the lyrics are first sung softly by the Turners, the song is then turned into a funk rock vamp with Tina and the Ikettes delivering gospel-influenced vocals. Here are Ike and Tina Turner performing “Proud Mary” at the Gala du Midem in France at the 24th of Jan. 1971. 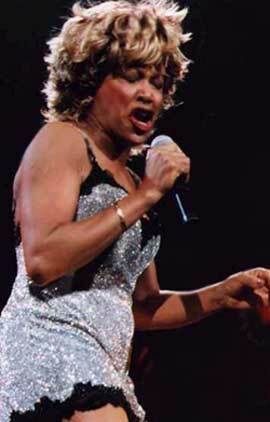 Years later in 1988 a live solo version was included on the album “Tina Live in Europe“. 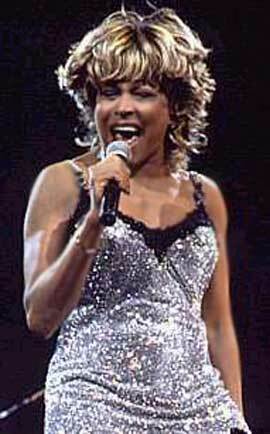 In 1993 Tina Turner re-recorded the song in the studio for the “What’s love got to do with it” album. It was released as a Promo Single at the 15th of June 1993. Tina’s solo version was later included on her 2004 greatest hits album “All the Best“. I hope you enjoyed this ride in time and we can safely say that “Proud Mary”, besides “Nutbush” and “The Best“, is one of Tina’s most important and wellknown songs.